Our friends over at National Geographic just sent word about a special feature inside the August issue of National Geographic magazine. 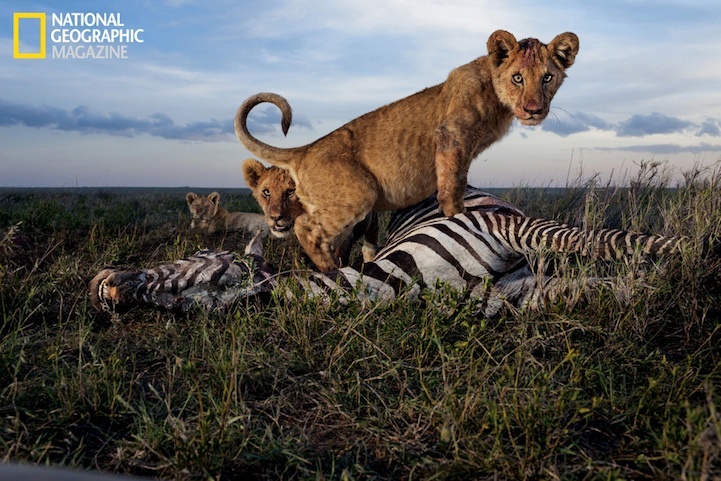 The in-depth article features fascinating photos by Michael "Nick" Nichols who spent two years in the field for this assignment. He actually lived in the Serengeti to capture these one-of-a-kind shots of lion behavior.